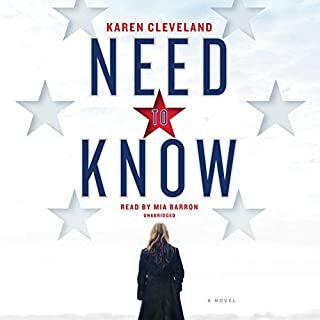 Too lazy to look for my next “listen while I do morning chores” from Audible, I recalled seeing this one in a small blurb in the NYT Sunday book section characterized (I thought) as an espionage novel, and grabbed it. Alas, the story is a “family first” fairy tale of true love, treason, and the most gullible imbecile ever to have cleared CIA screening. Seriously, there is so much wrong with this tale — the characters, the plot, the total disregard for what would actually happen at any one of the crisis points — that I would be embarrassed to be seen within a hundred feet of it if it were an actual book. On the other hand, if there is an award for “Most Irredeemably Clueless Protagonist of the 21st Century” I’m pretty certain that Viv has it cinched! It takes courage for an artist to experiment with an unfamiliar medium -- and it is particularly remarkable for a writer of such note to experiment in another genre with such entertaining results! 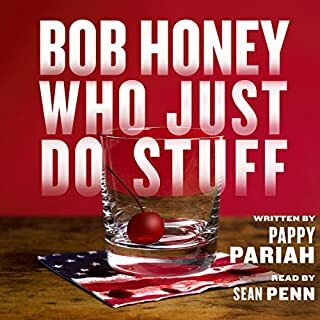 Whatever the author 's intent might have been, the story works on multiple levels in portraying small towns and their elites, private schools, Jaguars, writers, writers' attitudes toward other writers, writers' publishers, publishers' attorneys, black cats, family dynamics in general, spousal debts, deconstructionist criticism, narcissism, and so much more. 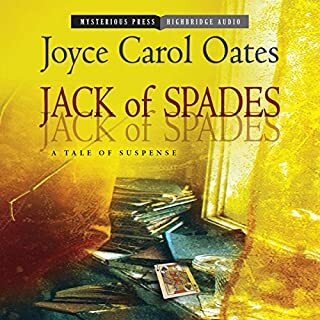 In large part because of the narrator, Jack of Spades not only makes a presentable showing when taken at face value, but is rip-roaring hilarious as a caricature of a genre I love in spite of itself and mine. My only disappointment is in who ultimately prevails, but in fairness, I may just be resistant to happy endings.